Chevrolet is renewing its line of 3/4-ton and 1-ton pickup trucks for the 2020 model year. The new trucks are physically larger and dramatically more powerful than the outgoing heavy duty truck line. The Silverado HD will be available in five trim levels — Work Truck, Custom, LT, LTZ and High Country. The Silverado HD will be available with a standard single-row cab, extended cab, or full four-door crew cab versions, and two bed lengths of 6.75 feet and 8 feet. Silverado buyers can choose between two new powertrains. The standard engine is a new 6.6-liter gas-powered V8 rated at 401 horsepower and 464 pound-feet of torque. The gasoline-powered V8 is mated to a six-speed automatic transmission. This engine represents a 22 percent increase in torque over the outgoing 6.0-liter V8. 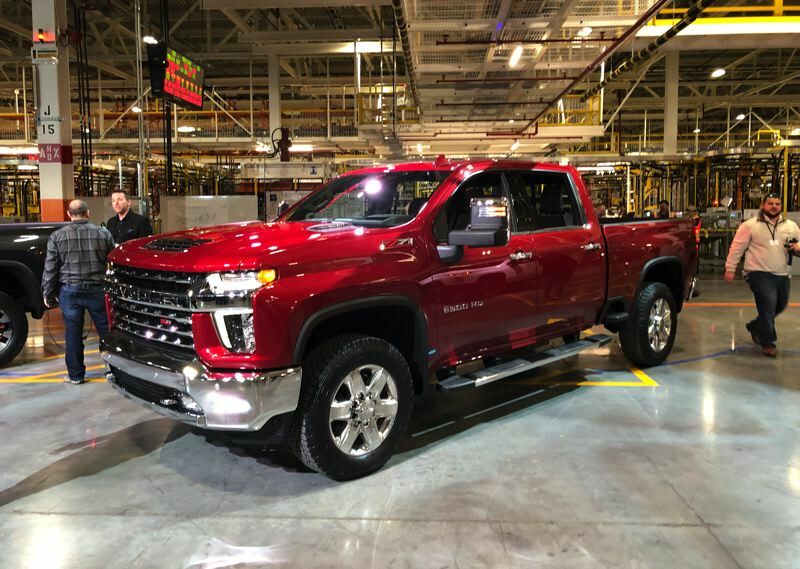 However, most Silverado HD buyers are expected to choose the optional Duramax 6.6-liter turbo-diesel V8 engine making 445 horsepower and 910 pound-feet of torque, coupled with an all-new Allison 10-speed automatic transmission. 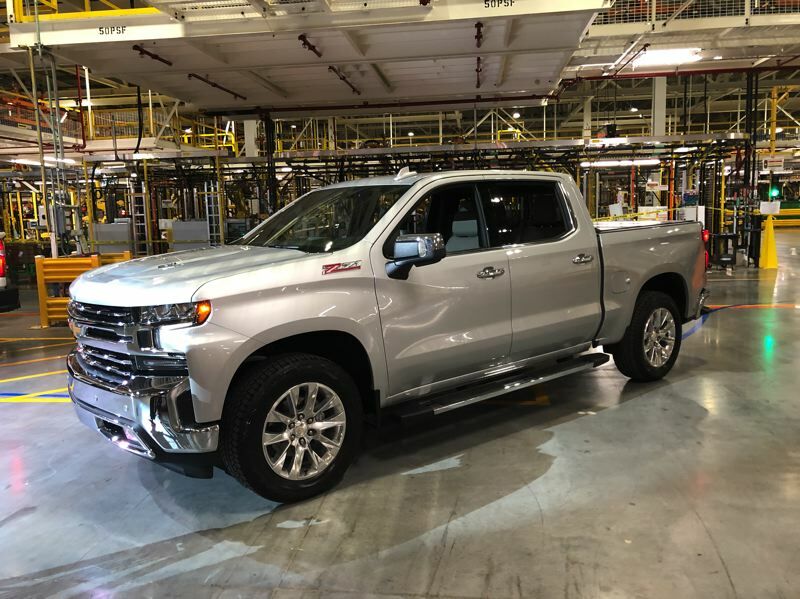 In addition to the new engines, GM has upgraded the Silverado HD rear axle to raise towing capacity by up to 52-percent. Buyers will be able to tow up to 35,500 pounds with certain models of the Silverado HD, and all models will tow at least 14,500 pounds. The new Silverado HD is expected at dealerships this summer, and pricing will be released prior to availability. The new pickups will be built at GM's Flint, Michigan assembly plant starting in June.